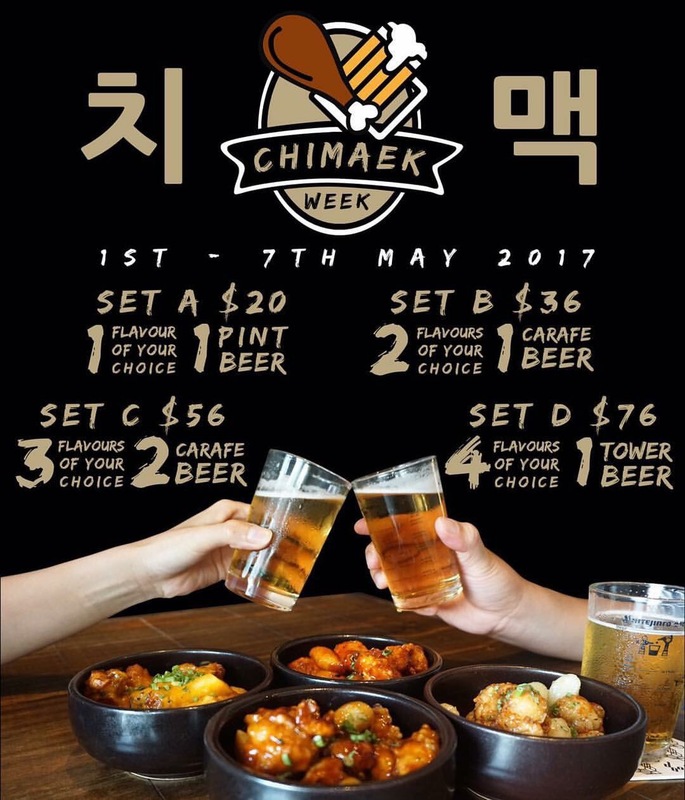 There’s no need for an excuse to chill out with friends over Fried Chicken and Beer, but if you really need one, it’s Chimaek week at Joo Bar! No idea what Chimaek is? Check out these specials happening till 7th May at Joo Bar. My favourite flavours are well… listed in the order above. But not so secretly my favourite part of all ate the tteokbokki bits in each bowl. And of course the set included a seemingly never ending tower of beer. Definitely a good deal if you need something to do with some friends.